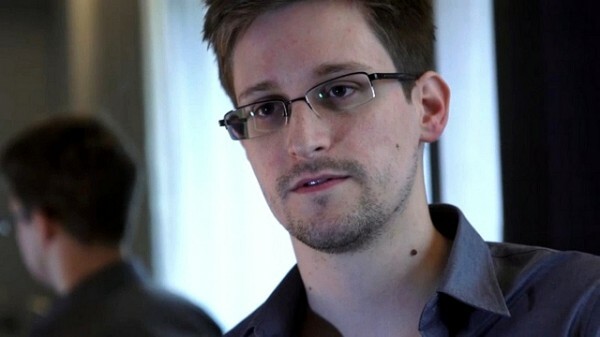 The US government will continue to pursue Edward Snowden with a view to prosecuting him on espionage charges. The White House has rejected calls to pardon for Snowden who has been hailed as both a hero and a traitor for spilling the beans about NSA surveillance programs. The US government has sought to bring him to trial for compromising national security. A We Are The People petition was signed by nearly 168,000 people who felt rather differently about the former NSA worker. "Edward Snowden is a national hero and should be immediately issued a full, free, and absolute pardon for any crimes he has committed or may have committed related to blowing the whistle on secret NSA surveillance programs". The petition was launched two years ago, but failed to convince the government to drop the charges despite the number of people offering support. The outcome is hardly surprising, particularly while national security and surveillance is still such a hot issue, but it will come as a disappointment to campaigners nonetheless. Since the Snowden revelations, surveillance reform means that NSA surveillance has -- at least publicly -- pretty much come to an end, but the contractor's actions have left a nasty taste in the government's mouth.